Foam is an amazing material for so many things...but it can be spendy, so you want to protect it regardless of the use. 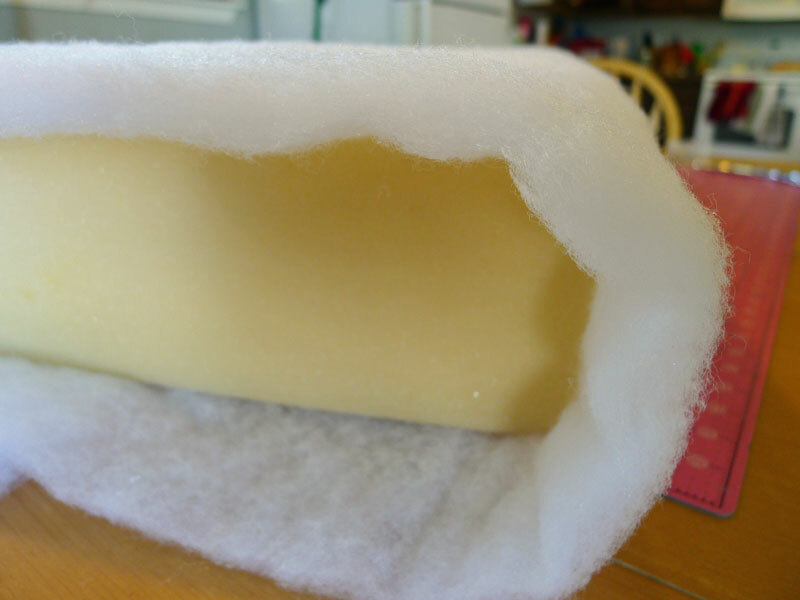 When I recently made a pet bed for a friend, I wanted it to have an easily removed cover for routine washing that still left the foam protected with a separate cover that could still be removed if a deep clean of the cover was in order. 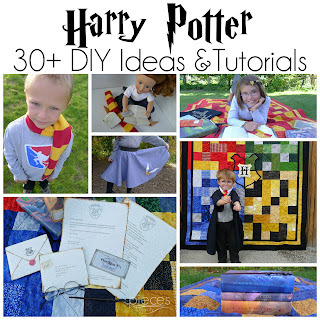 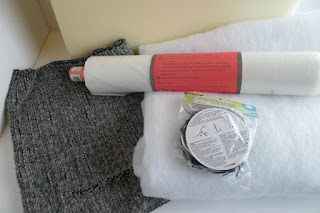 Fairfield World and Dritz have provided me with product for this project and Fairfield has compensated me for this post. All opinions, ideas, and enthusiasm are 100% my own. 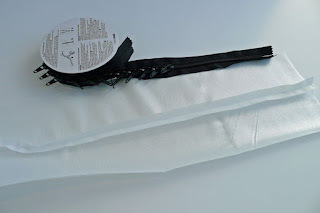 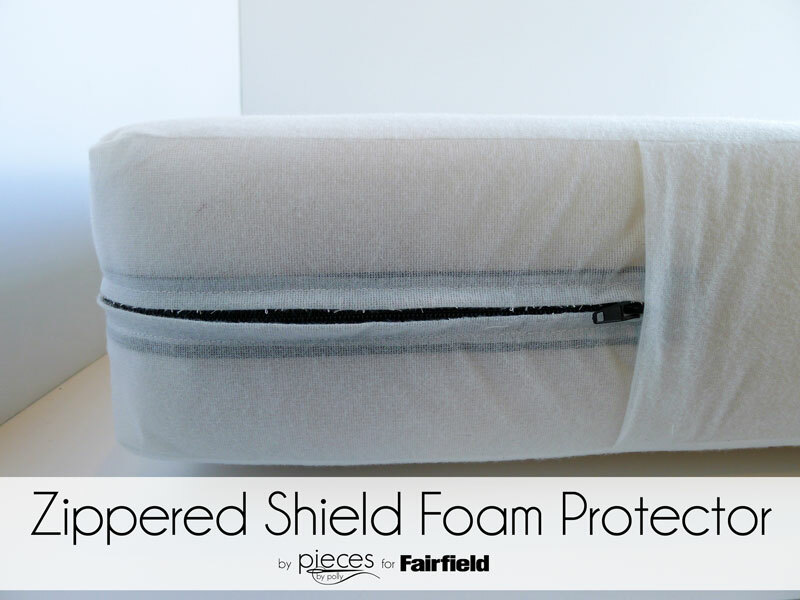 And I wanted to show you how to make your own zippered Shield Foam Protector, perfect for pet beds, protection under softa cushions and much more. 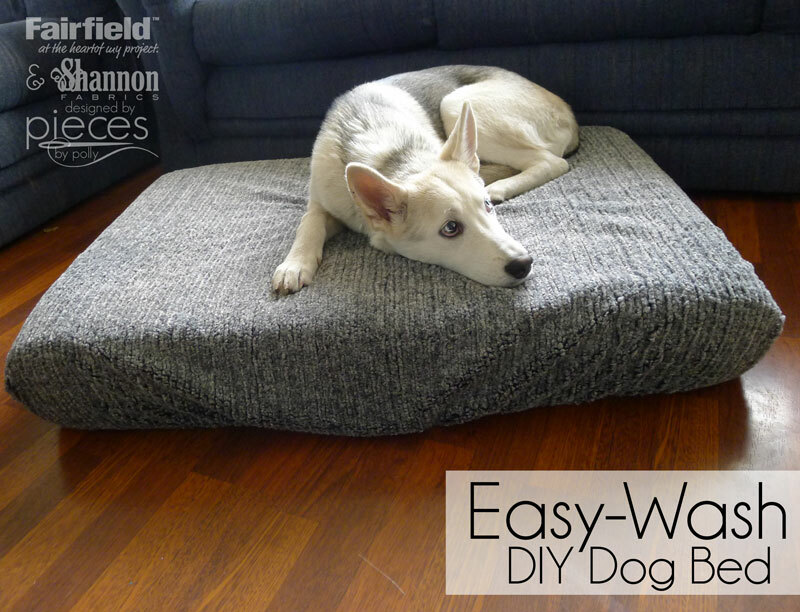 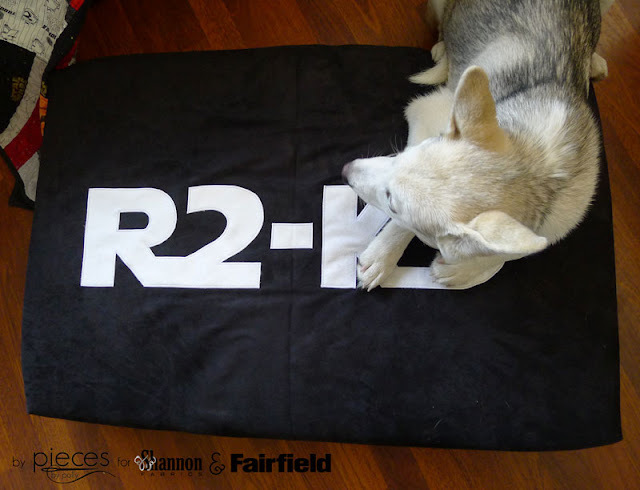 Click here for full instructions for The R2-K9 or Easy Wash DIY dog bed cover. 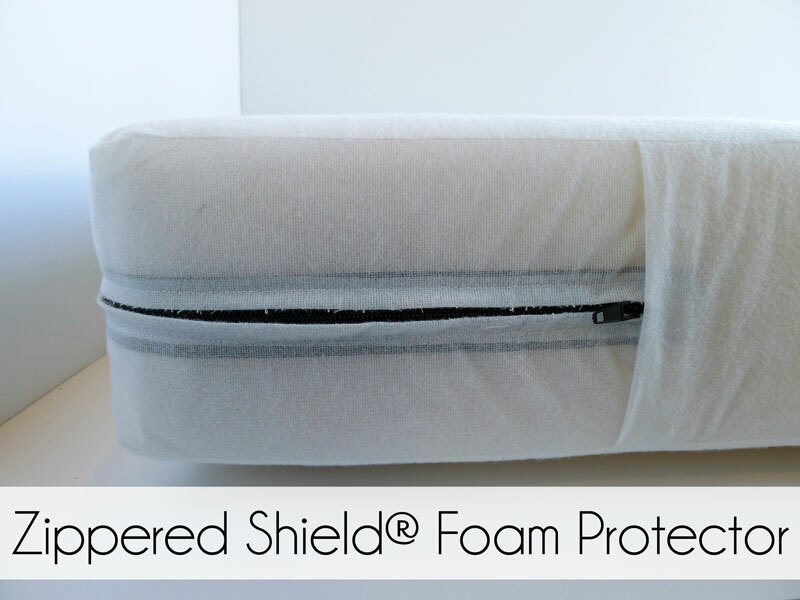 Shield liner fabric is water-resistant and acts as a barrier against moisture, pet dander, pollen and other irritants and is the perfect way to add a layer of protection to your pet bed (or sofa cushions, chair cushions, or anything else you may be using foam for. 1 Pack Dritz Cut-to-Size Upholstery Zipper (This is one l-o-n-g zipper with multiple zipper pulls, so that you can use for multiple projects and have just the size you need...best thing ever to happen to zippers in my opinion.) 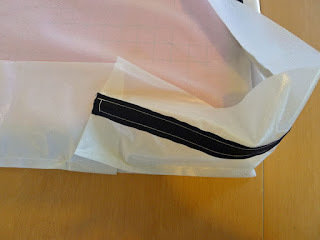 I used a black zipper because I had it on hand and figured the contrast would make instructions more clear. 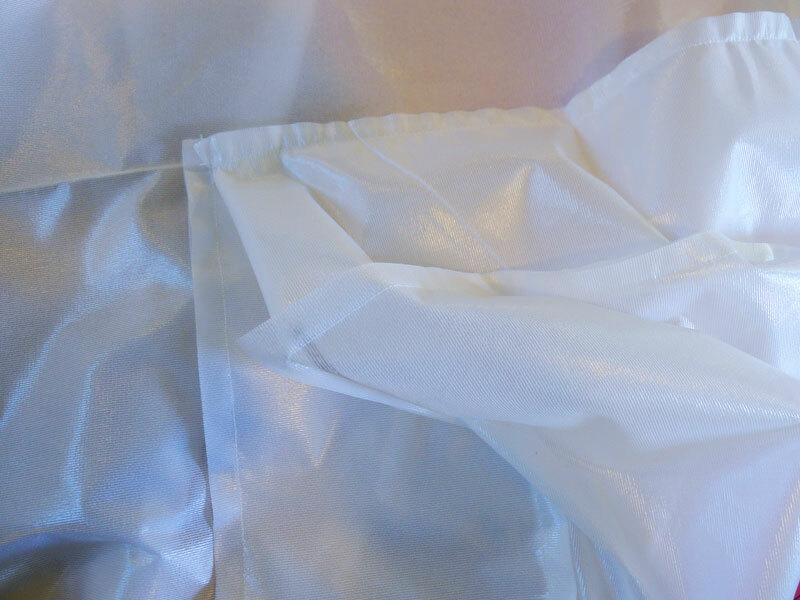 You'll probably want to use white. 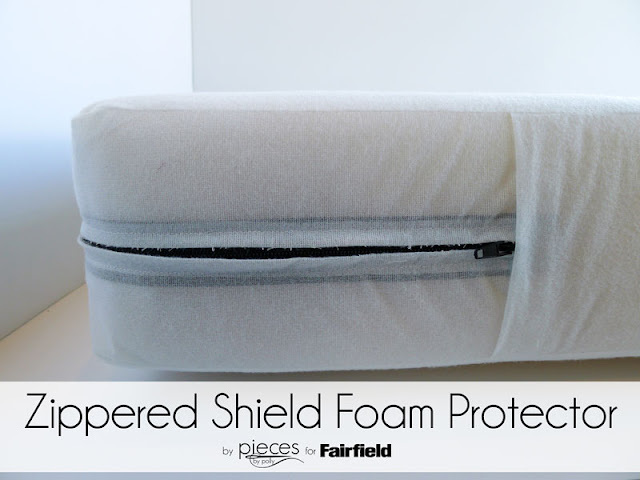 Cut out your cover pieces from your Shield Liner Fabric according to the table below depending on the thickness and size of your foam. 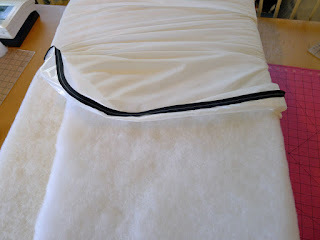 In my case, my foam was 5" thick and measured 24"x 36", so I cut my top and bottom pieces to be 25"x 37". My side Strips were 6" wide and zipper strips were 3 1/2" wide. 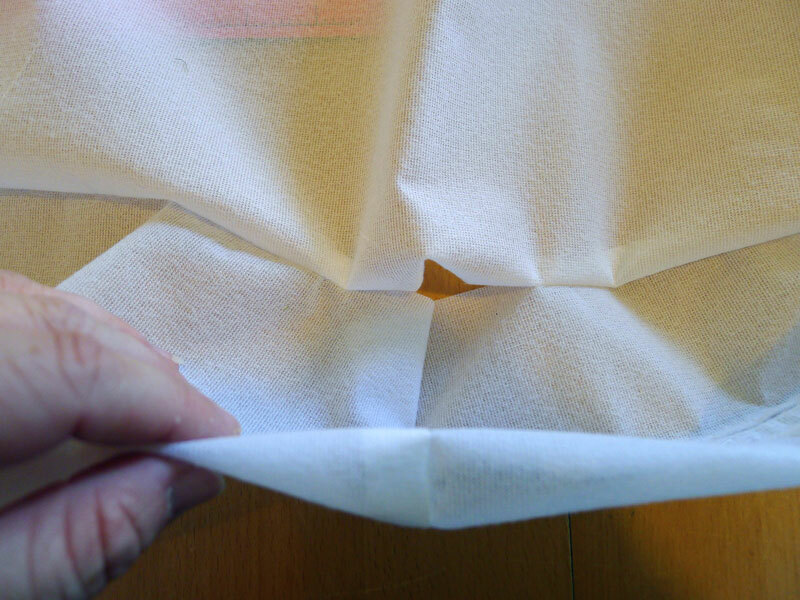 In the picture below, the strips are folded in half to fit in the photo. 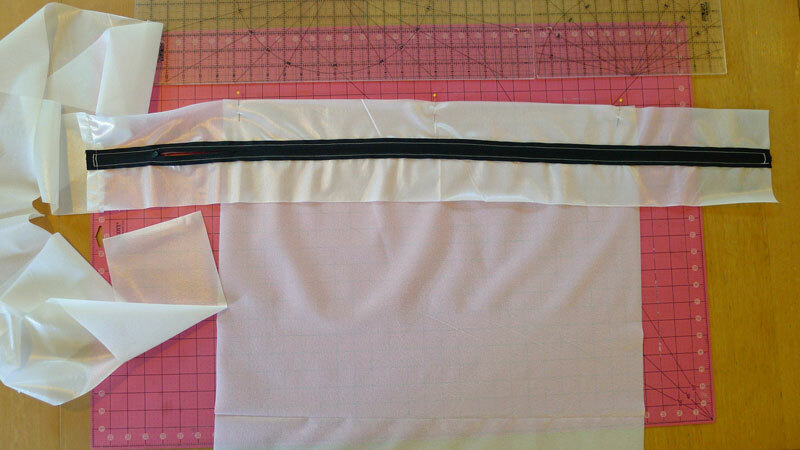 Sew your two zipper stripes together length-wise with a large basting stitch (since we'll be removing these later. 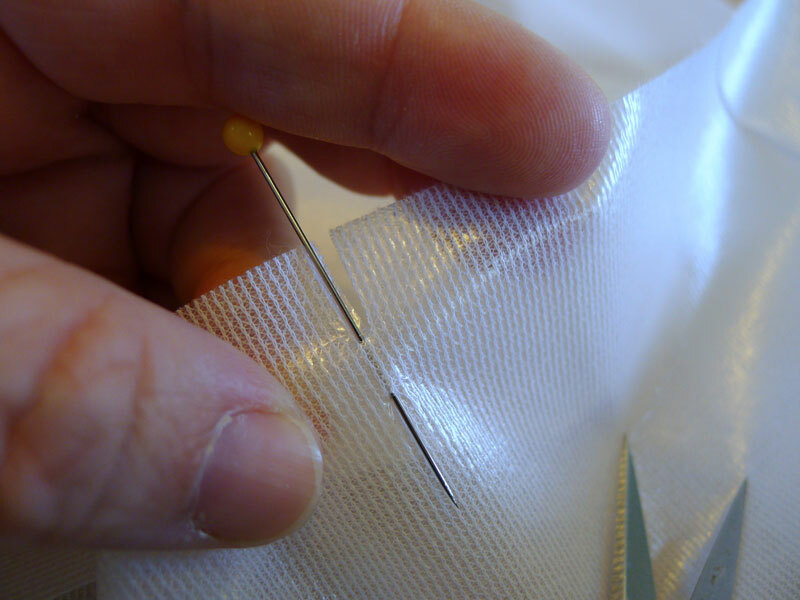 Sew in your zipper over the whole length of the seam. Move one of the zipper pulls into the section of zipper that will be part of your project. 1/2 inch from the end of your zipper strip, sew across zipper. 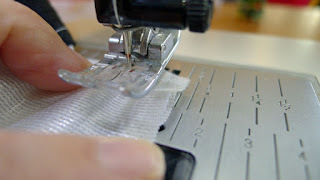 Stitch across zipper several times before moving on and sewing down the second side. 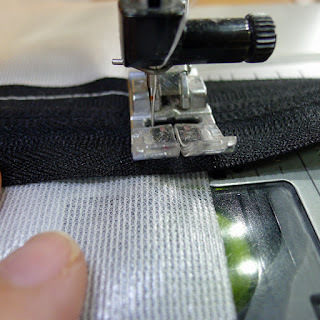 Make sure you have a zipper pull in the section of zipper you will be using before doing this! 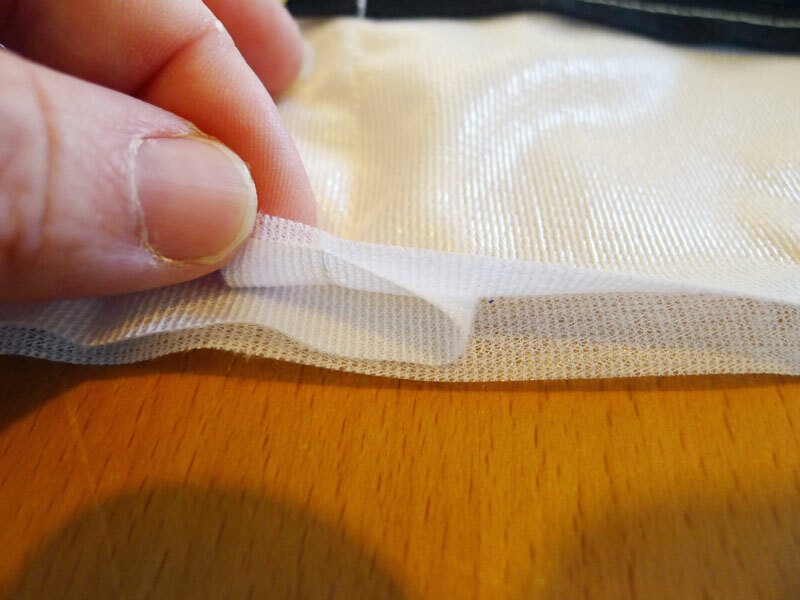 Cut zipper even with the end of your zipper pull strips. 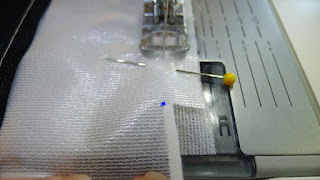 Use seam ripper to remove basting stitches and reveal zipper. Sew zipper strip end to end with side strips. You should end up with one long strip with the zipper strip on the end. 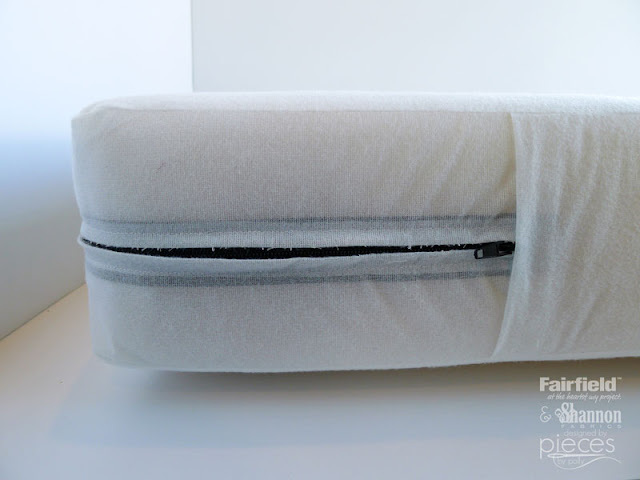 Pin zipper strip to one of the shorter rectangle sides of your cushion top. 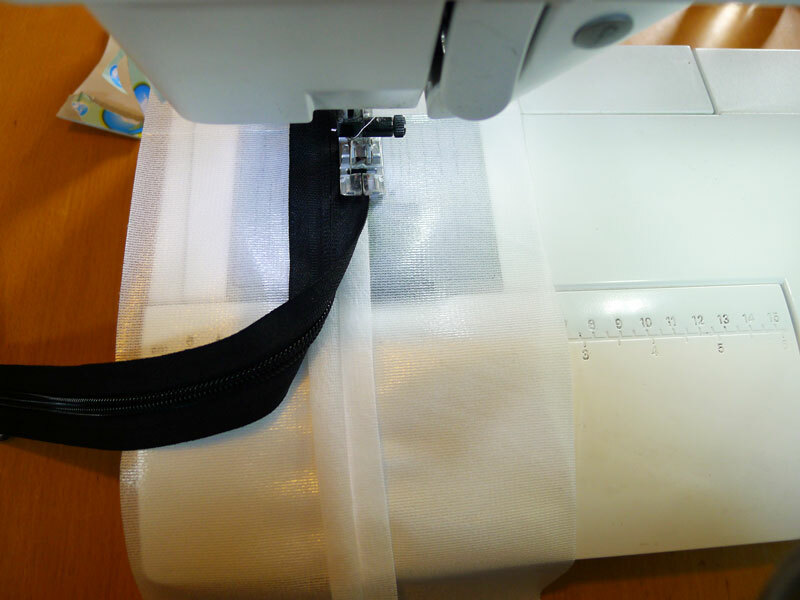 You want your zipper to extend beyond the sides a bit to have an easier time inserting your cushion later. 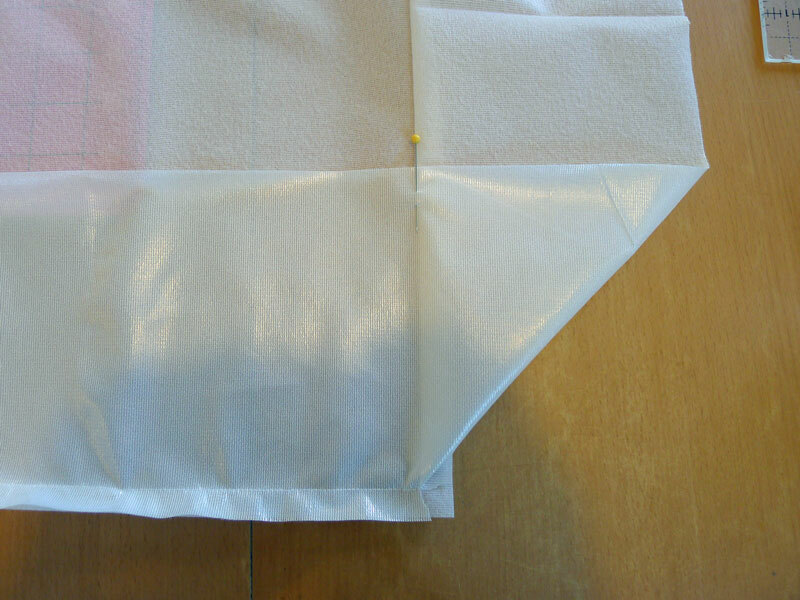 Leaving about 3" of your zipper strip unsewn at the end, sew your zipper to your cushion top with 1/2 inch seam allowance. When you approach a corner, mark your zipper/side strip 1/2 from the edge of the cushion. Clip seam allowance nearly to that point. 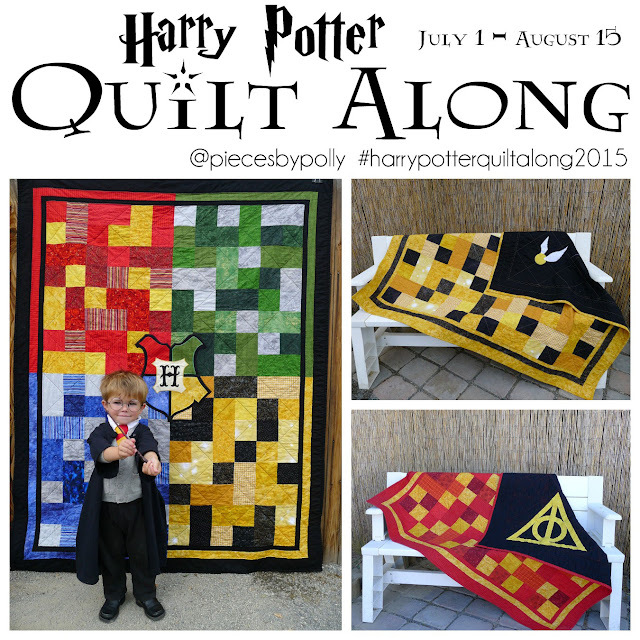 Stop sewing with your needle in the down position at that point and pivot to begin sewing the next side. 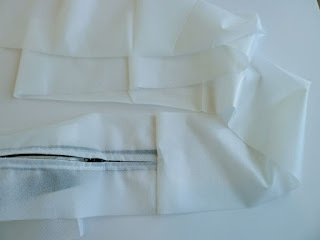 Sew the zipper/side strip on until each side is sewn to up about 3" from where they will meet. 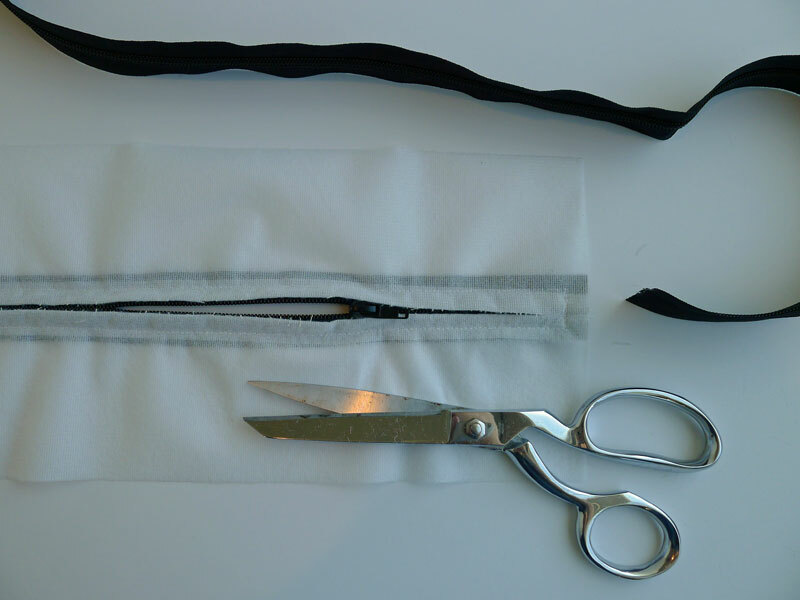 Sew ends together, so that there is about 2 inches of extra length. 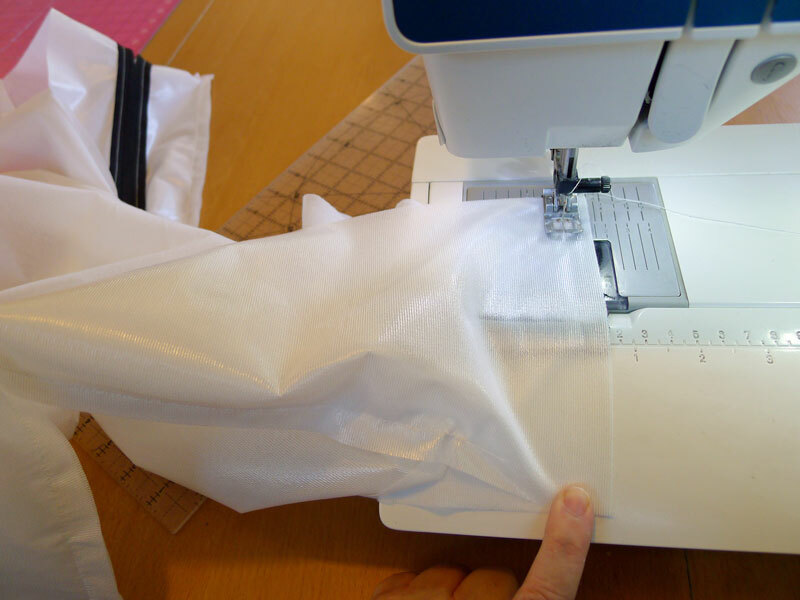 Fold the excess length so that the fold will cover the zipper. This does two things...helps with less stress on the zipper when we're adding the foam, and also saves us the trouble of trying to get an exact fit with the previous seam. 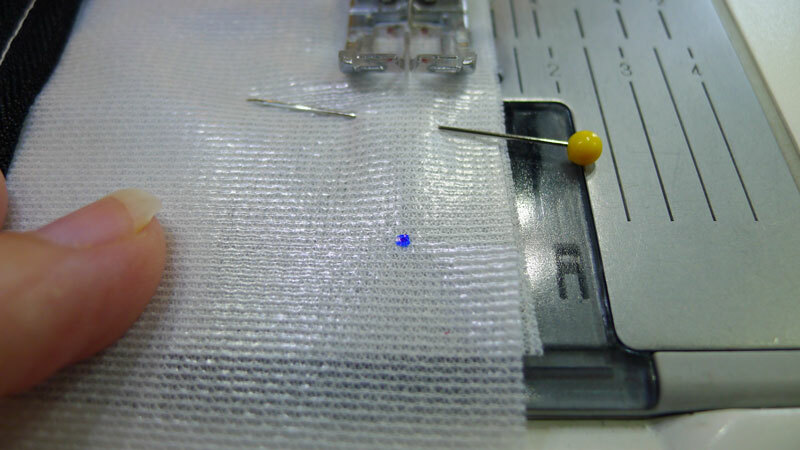 Finish stitching closed. Mark corners 1/2 inch from the edge on the other side of your zipper/side strips. 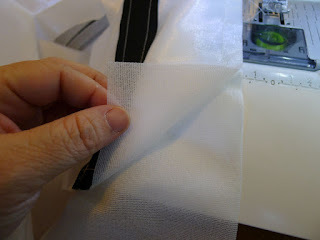 Clip seam allowance to mark. 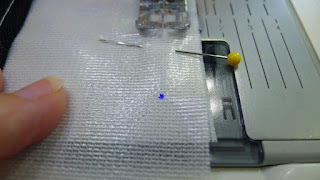 Sew the bottom rectangle on the same as you did for the top. 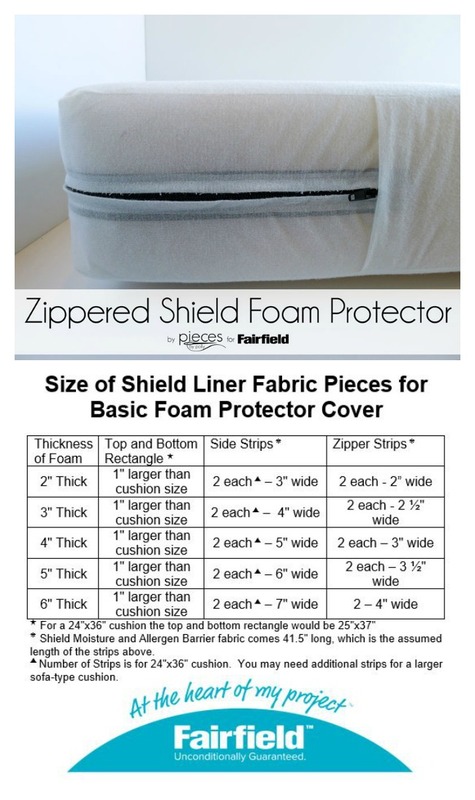 Be sure zipper is slightly unzipped for turning cover inside out. Turn right side out. 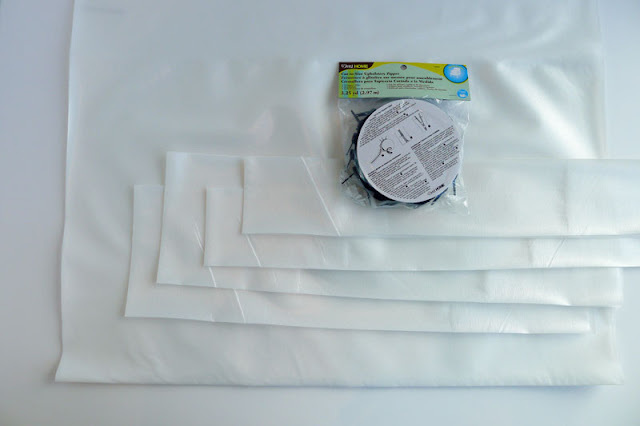 Depending on the use, it may not be necessary, but most cushions look better if you wrap them with just a layer or two of polyester batting to round up the corners of your cushion. 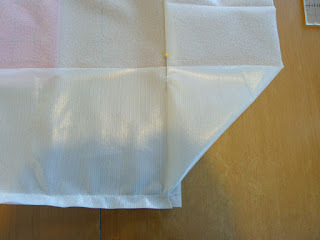 Have the batting hang over the edges just enough that it will cover the sides once inside your cover. 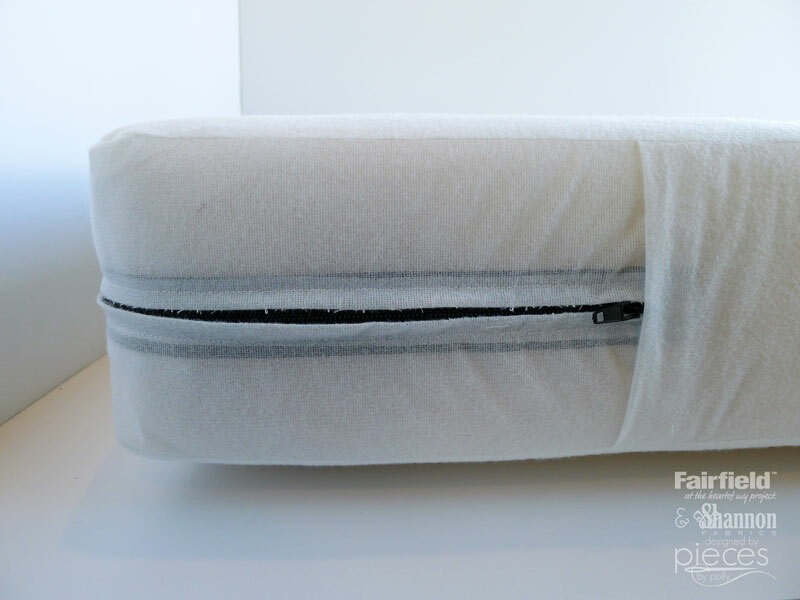 Slowly insert your cushion into your cover, making sure the batting stays in place.